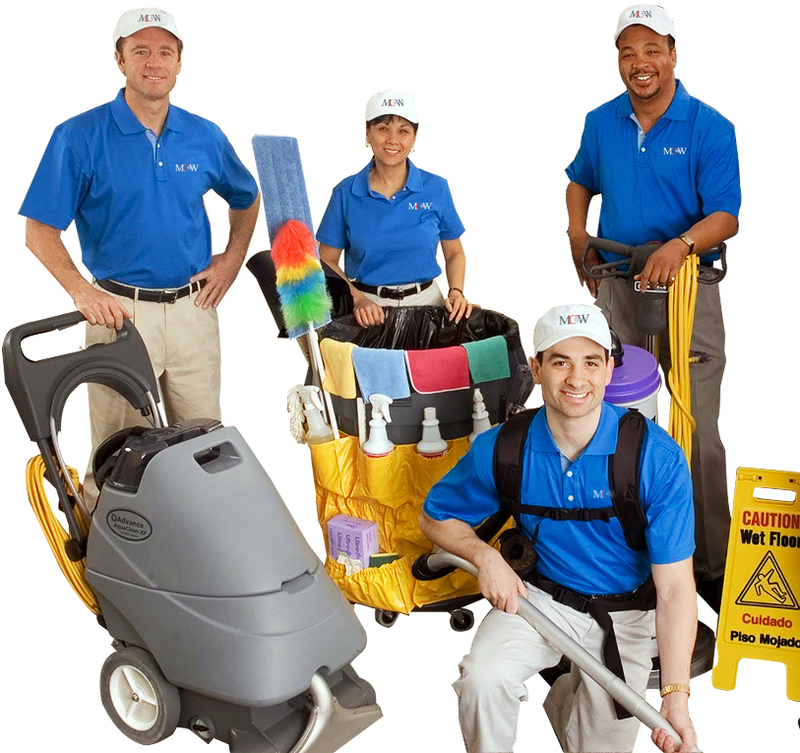 MCW Janitorial strives to provide an unparalleled cleaning service to our customers while making it a point to be cost conscious at the same time. 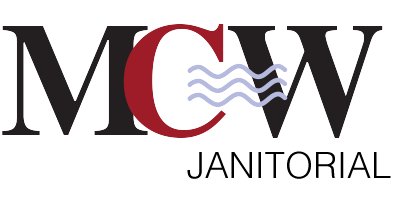 The MCW management team understands that each facility has unique cleaning needs based on variables ranging from the service population to the traffic patterns of buildings. Site-specific topics such as blood-borne pathogens, safety programs, chemical handling and key control policies are covered with MCW employees prior to being assigned to a site. Our goal is to meet or exceed all of your required facility services through site-specific plans. What this means is that upon requesting a consultation one of our sales managers and service associates, we'll do a guided walk through of the facility. This allows us to establish square footage, floor types, lavatory necessities, and other features that are specific to your personal work space. Upon finishing the walk through we sit down with you the client, to understand what expectations need to be met and any other goals that you would like to achieve. After reviewing your facilities needs, MCW Janitorial will submit a written proposal with detailed information of the services that have been requested, the amount of times that a task will be performed either weekly or monthly, and what is involved with this process. This direct, hands on approach allows us to gather important information which will enable us to provide your facility needs at a competitive cost.